Not sure you're on the right path to the career you want? If you have questions about where you want to go, we're here to help. Commencement will be held on Thursday, May 23, 2019, at 11 a.m. on the Mays Landing Campus. Learn more about applying for graduation, cap & gown details and frequently asked questions. At Atlantic Cape Community College, we believe a quality higher education should be accessible to those who seek it. We believe with knowledge, anyone can obtain the keys to success. We believe learning is a life-long endeavor. No matter what you seek, we are here to help you find it. We are committed to being an educational resource for all residents of Atlantic and Cape May counties. Atlantic Cape is the college for our community. Atlantic Cape offers more than 40 career and transfer degrees and training for many of the nation's hottest careers. Strong career programs mean professional success. We design our programs to maximize your success. 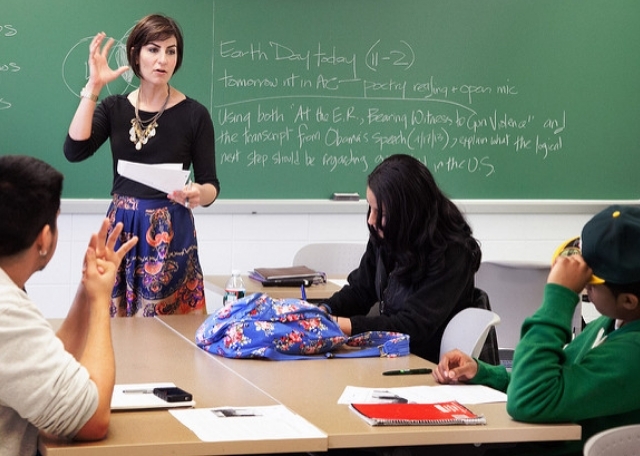 Our class sizes are small, ensuring you will receive plenty of individual attention. Scheduling is flexible, allowing you to work around other commitments. 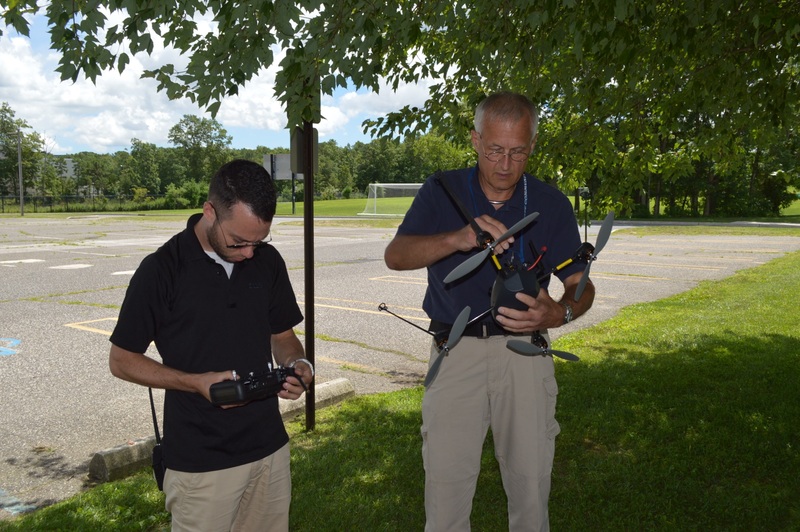 Aviation Studies provides students with the first two years of a baccalaureate degree in areas of study such as airport management, aviation business administration, professional pilot, air traffic control and air transportation management. The program has both general education electives and program courses so coursework can be adjusted to meet transfer goals. If you have a passion for working with food, a culinary arts career may be perfect for you. There's a culinary career to suit just about any lifestyle! Culinary job opportunities are everywhere, from next door to across the globe. 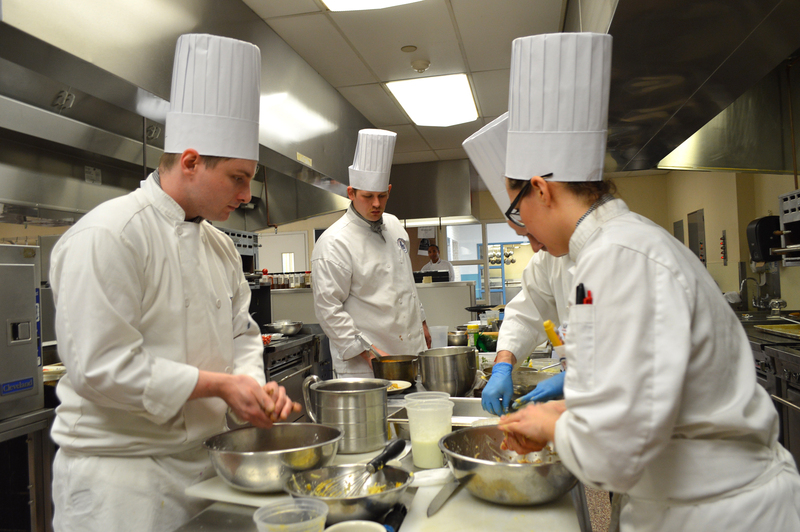 At the Academy of Culinary Arts, you shape your education for the career lifestyle you want. Get to know us, so you can taste success! Atlantic Cape is an equal opportunity & affirmative action institute. Americans with Disabilities Act Consent Decree.